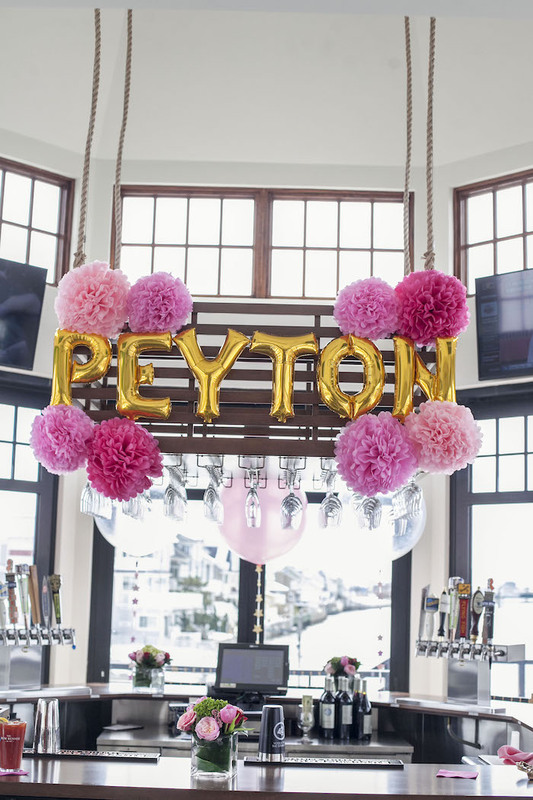 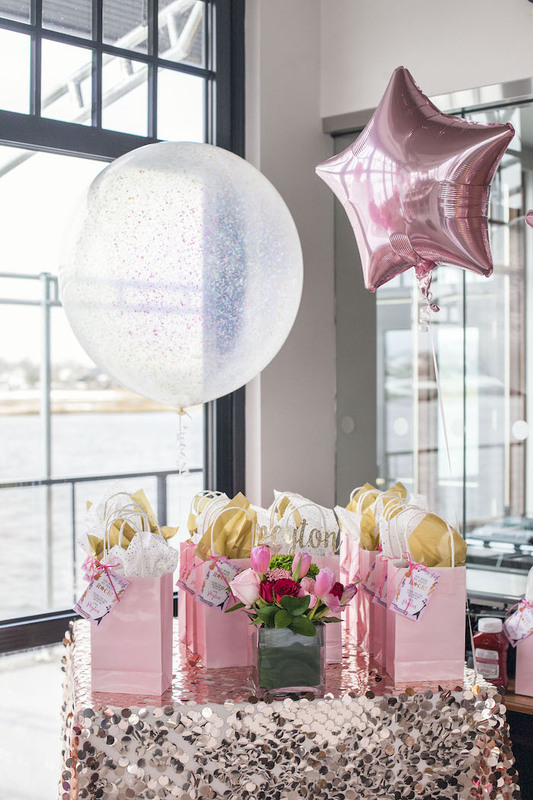 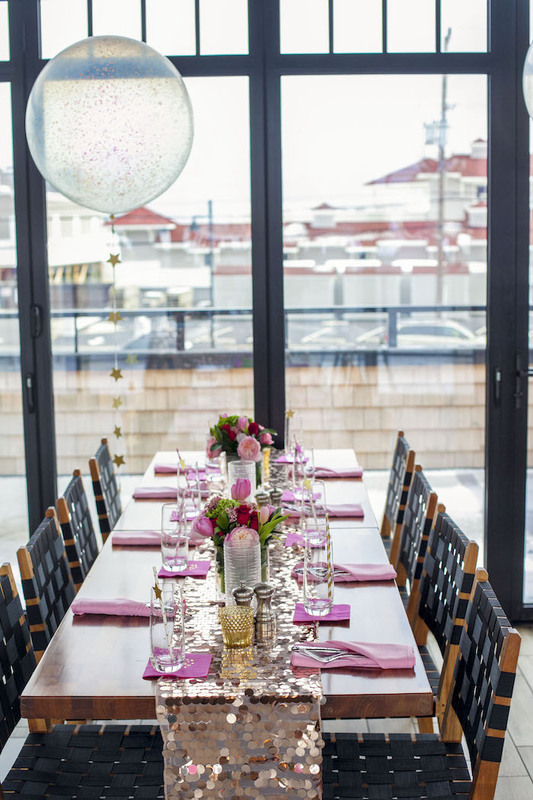 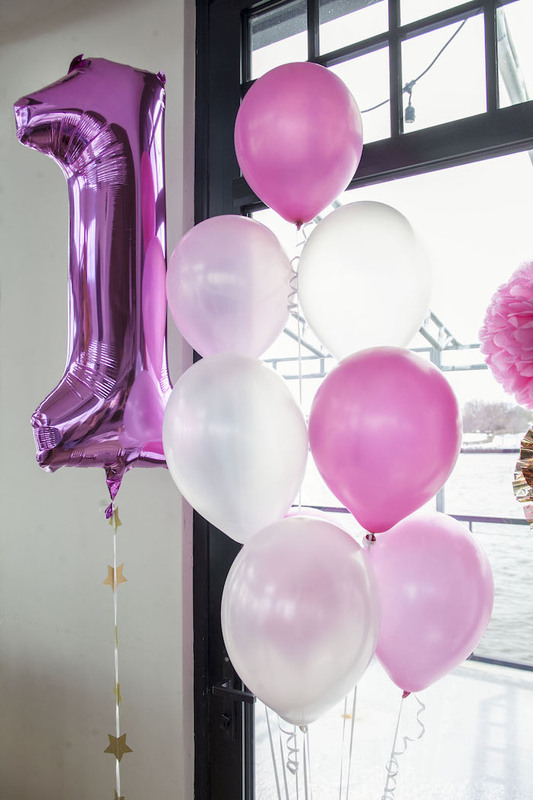 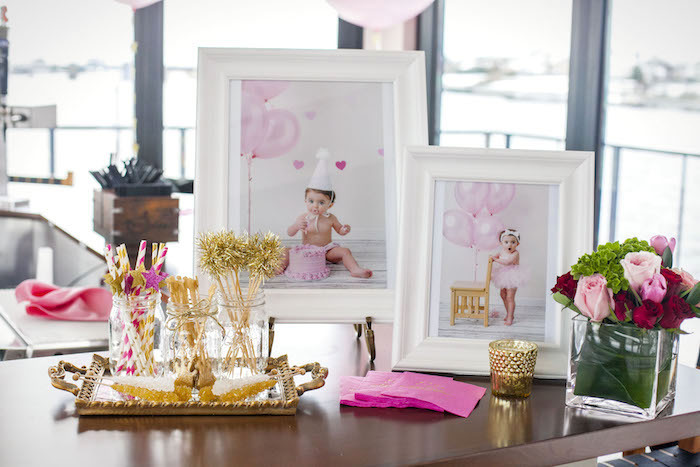 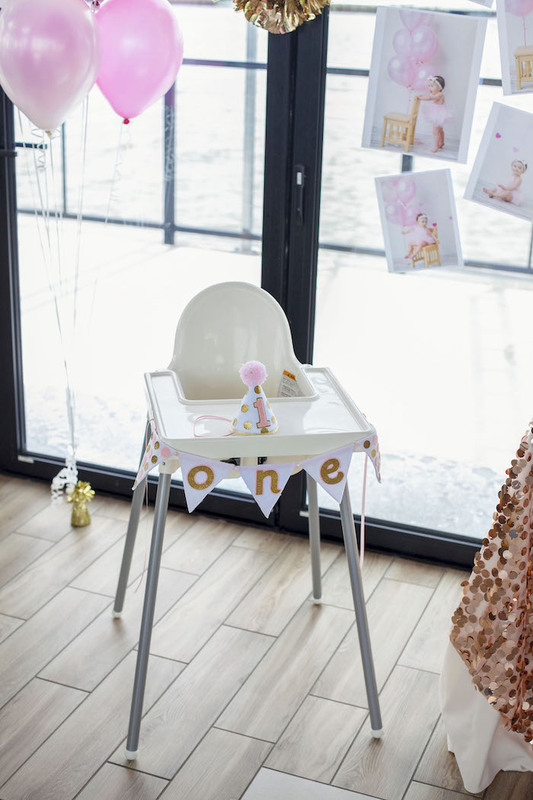 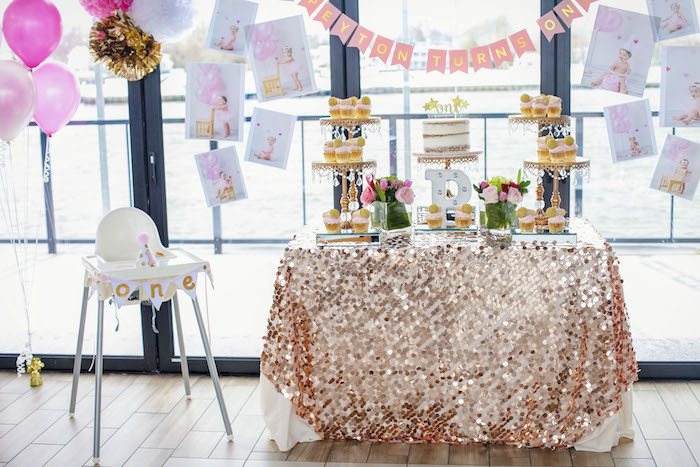 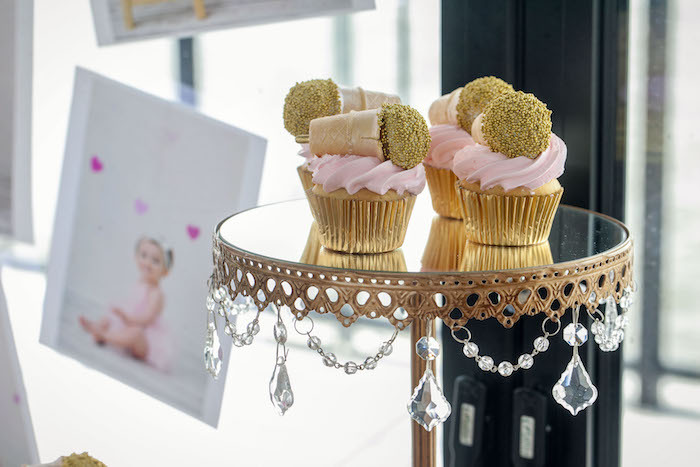 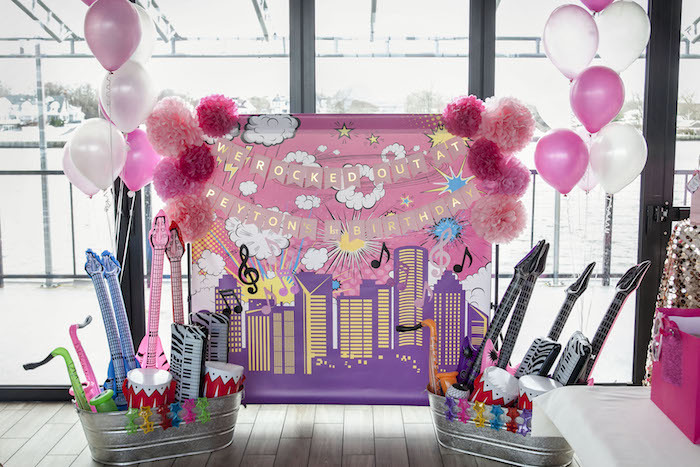 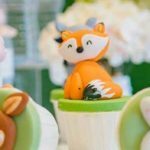 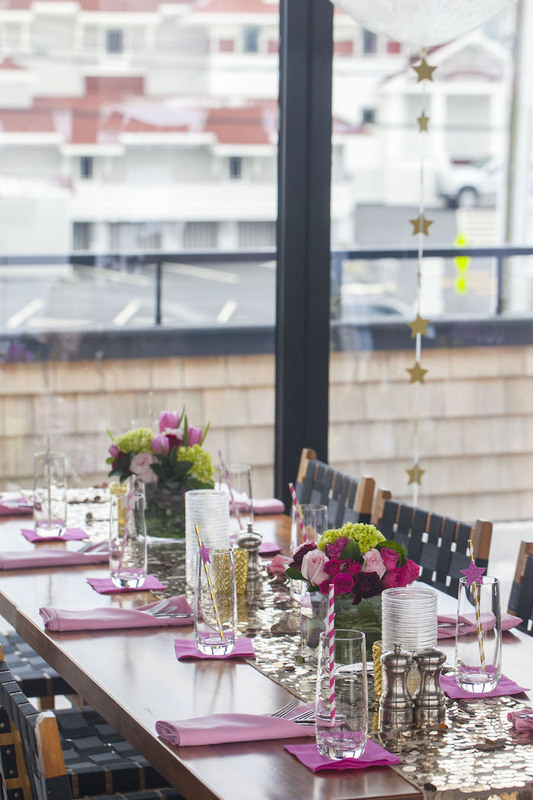 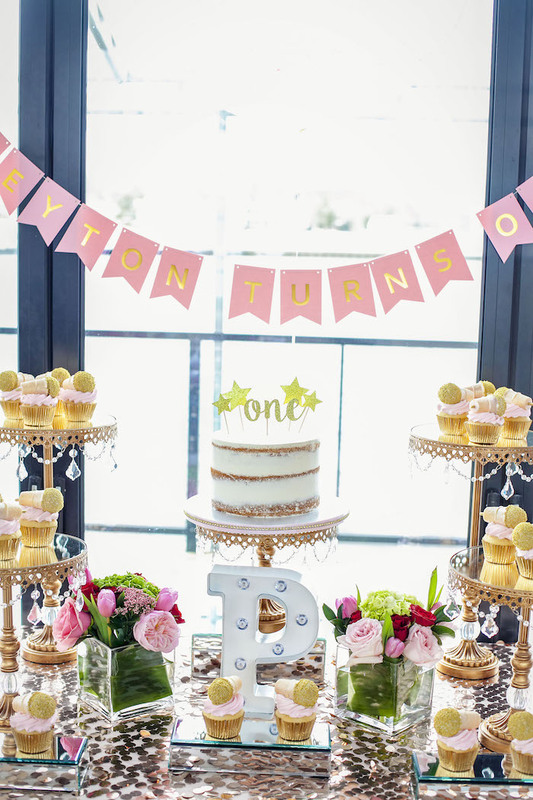 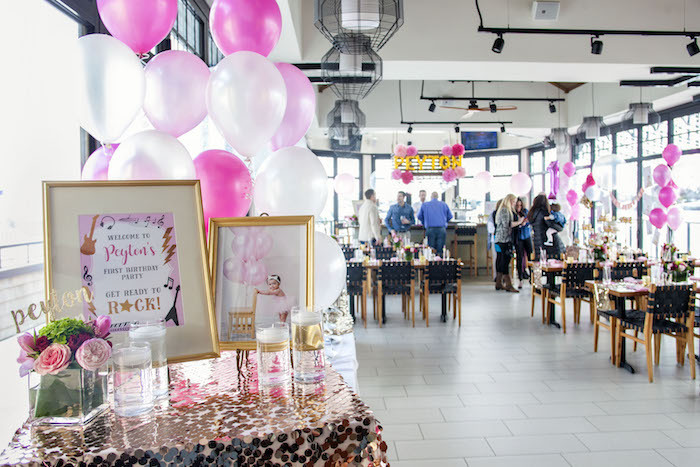 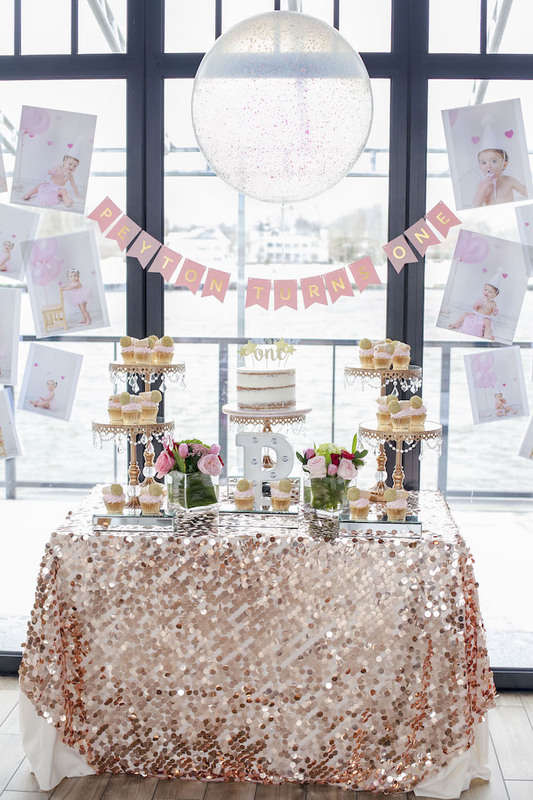 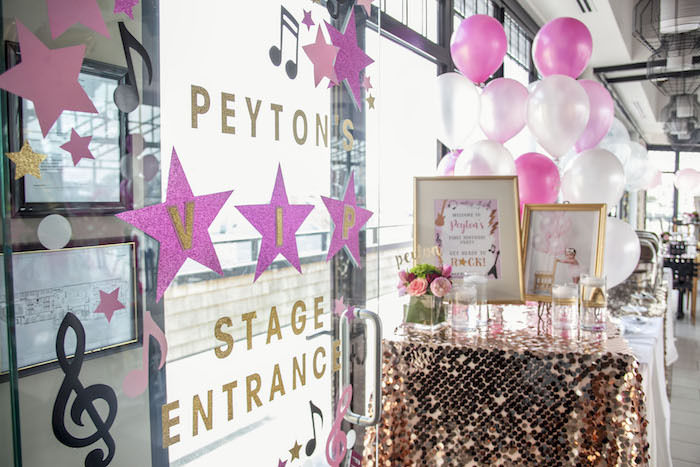 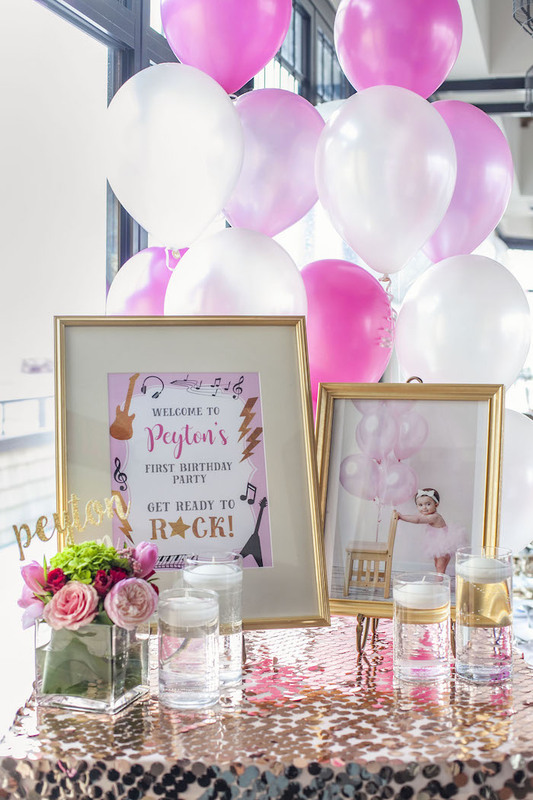 Girls of all ages who love to rock and roll, this Rock Star 1st Birthday Party by Cristin Kelly of Cristin Kelly Design & Events, out of Sea Bright, NJ, USA , definitely puts on a good show! 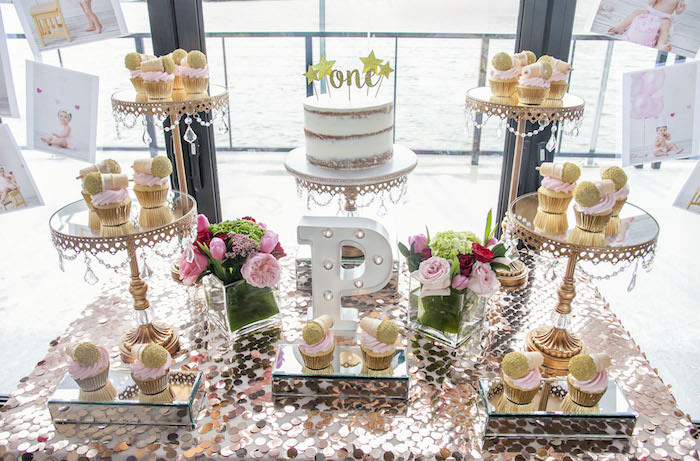 Featuring elements so classy and glam, this spectacular event is full of details that are an absolute slam! 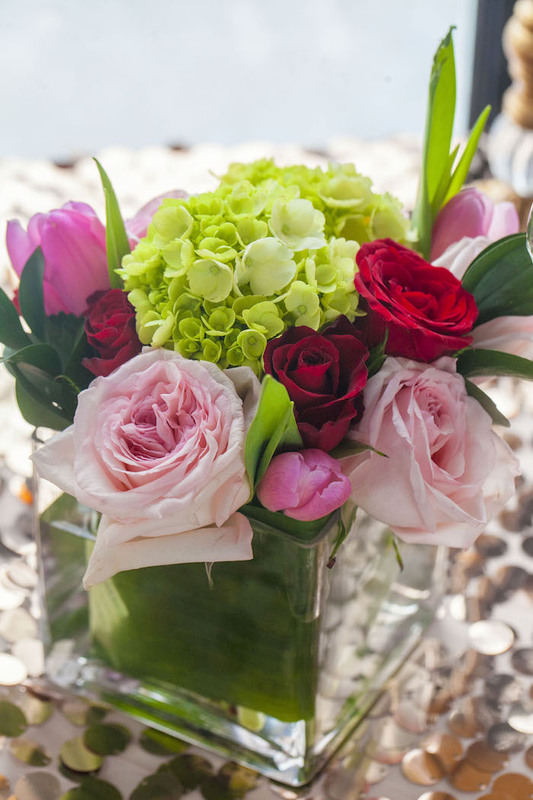 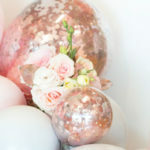 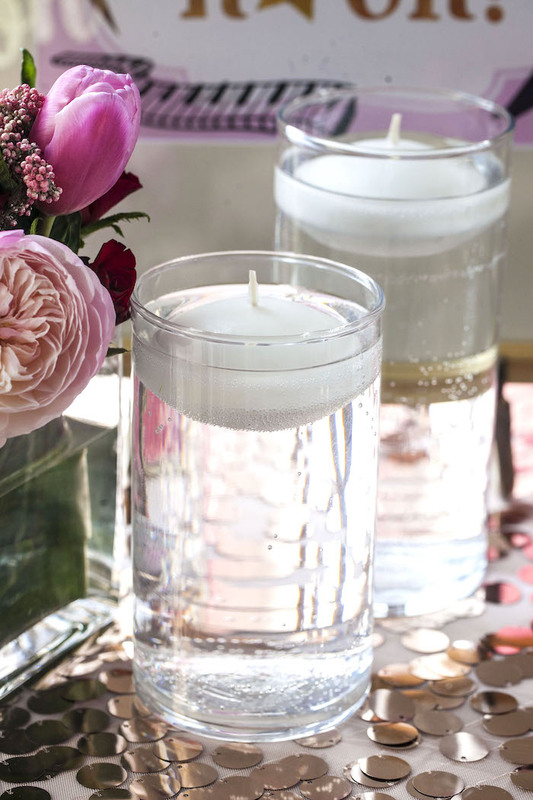 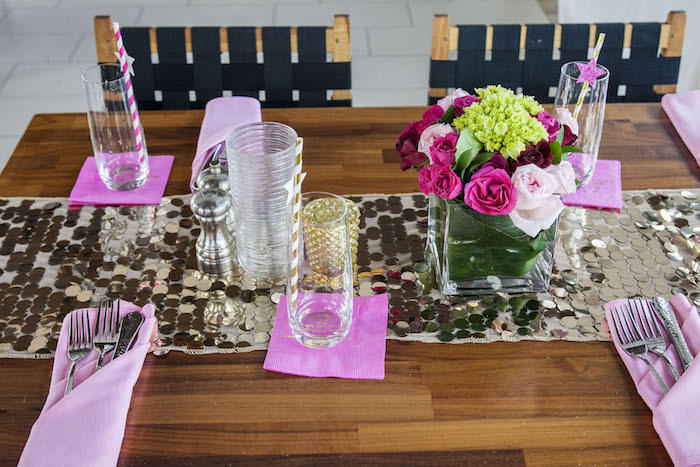 And Lovely Pink Bloom Centerpieces! 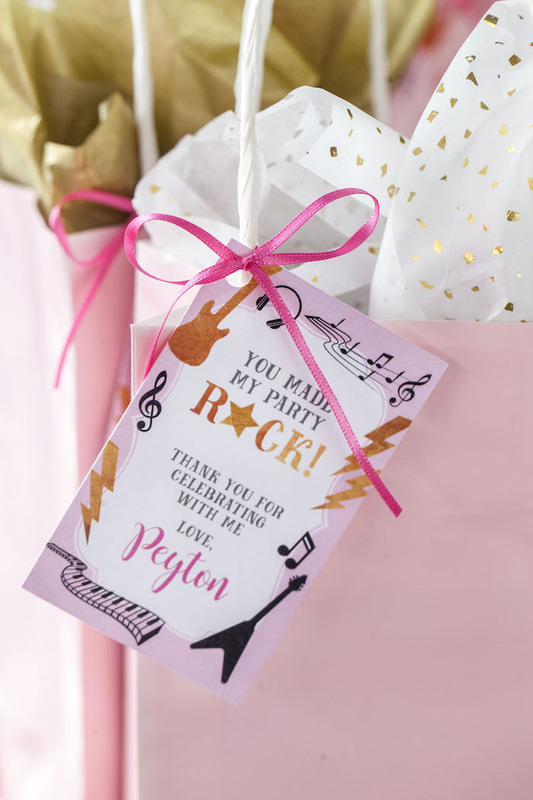 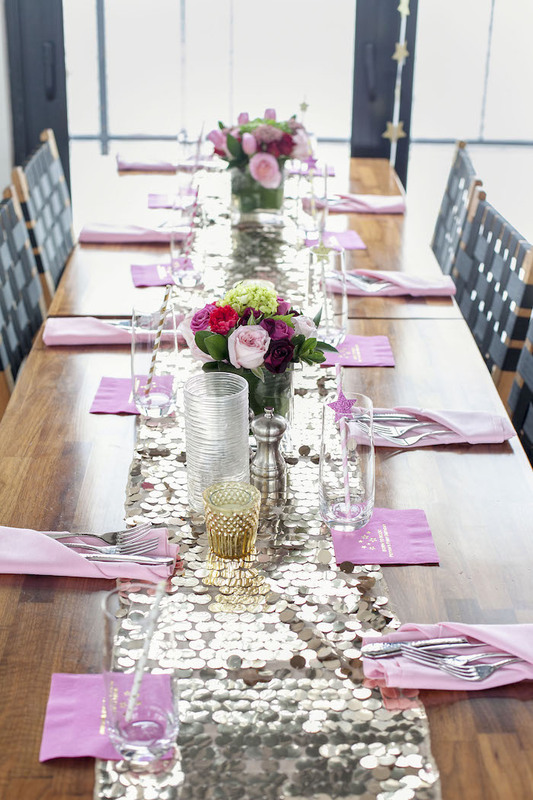 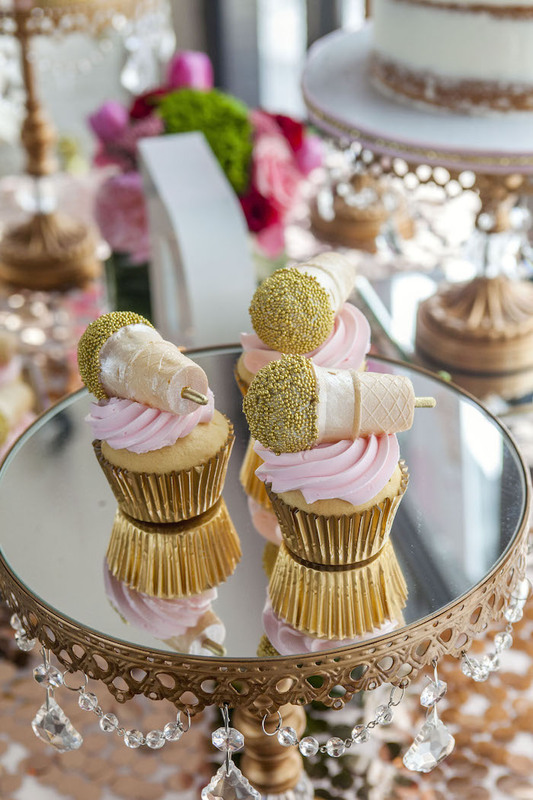 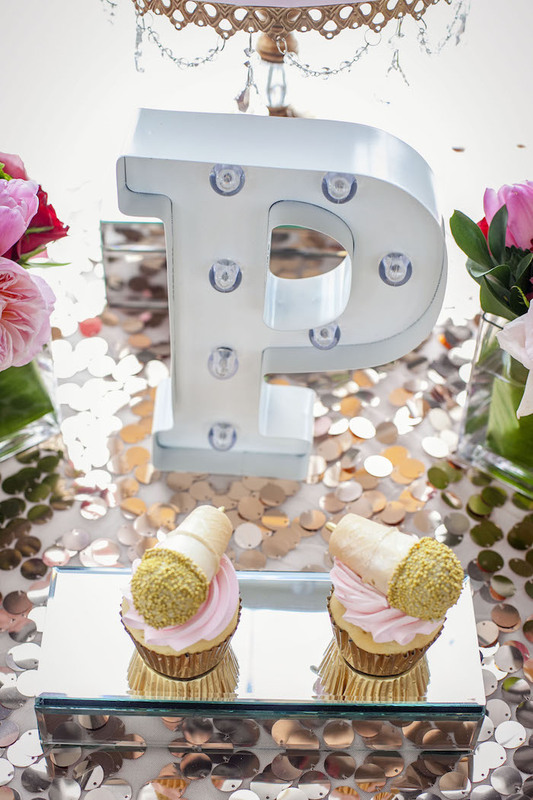 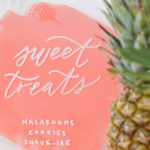 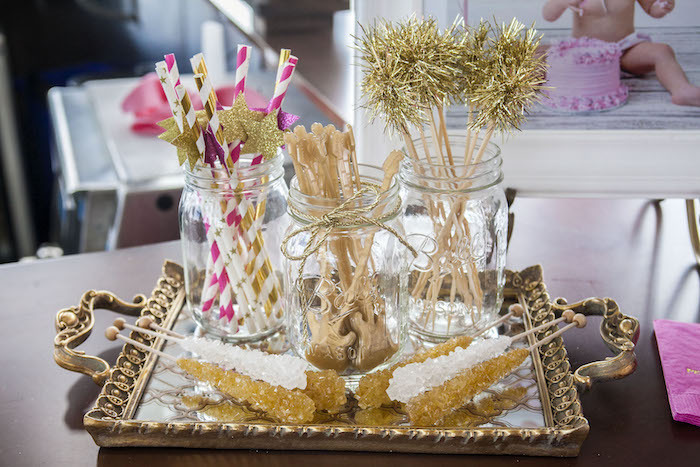 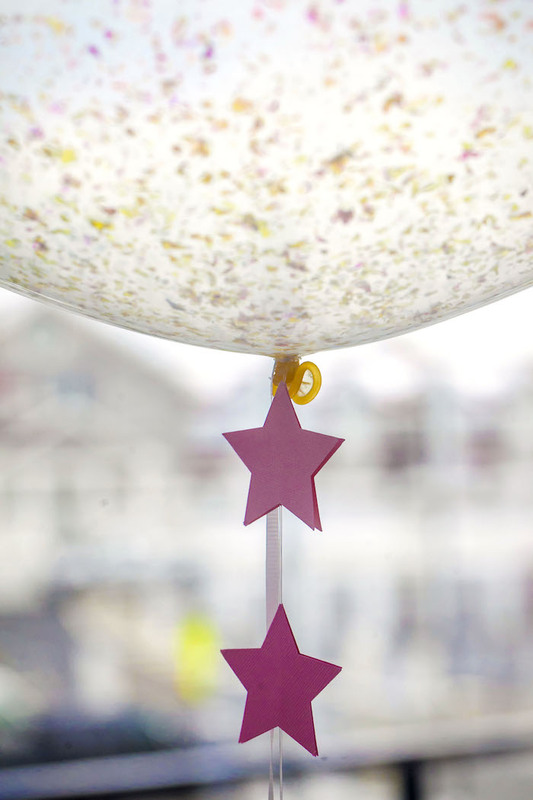 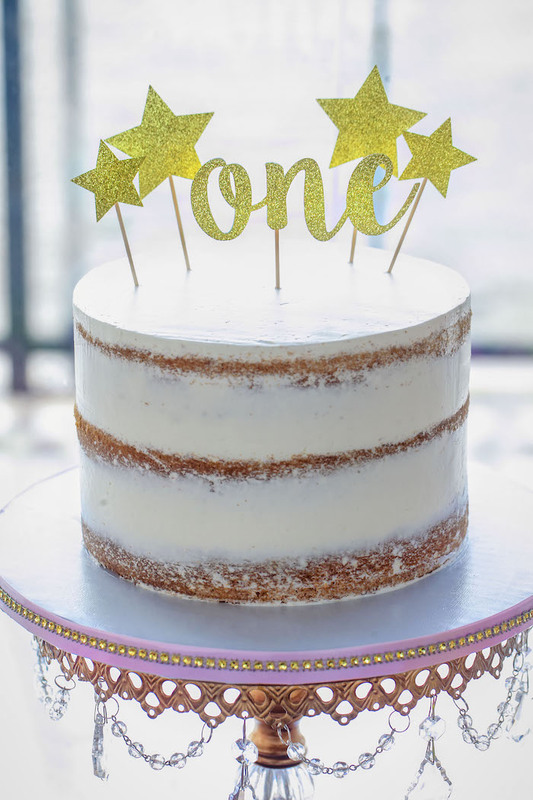 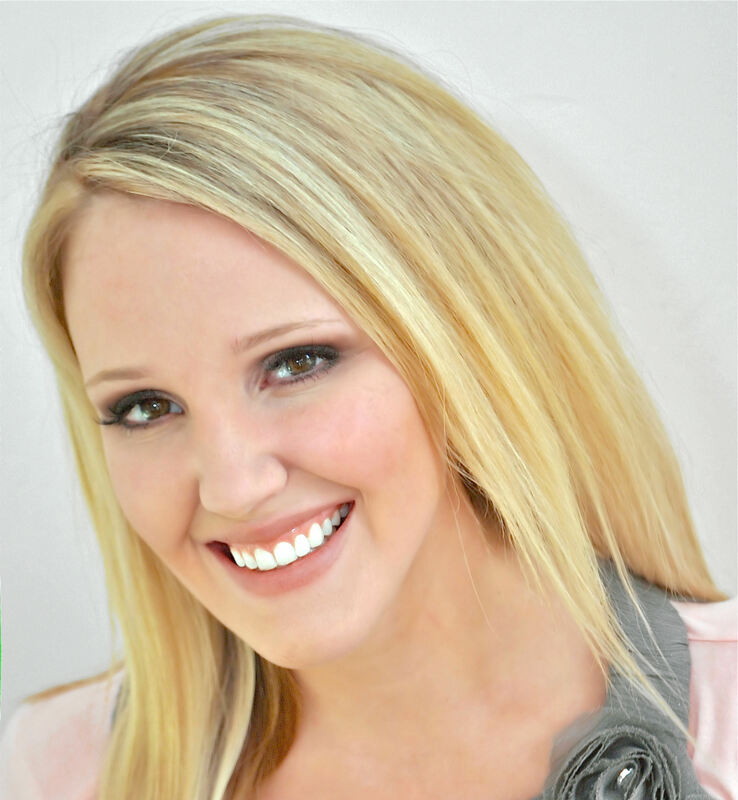 See all of our Rock Star party ideas here!